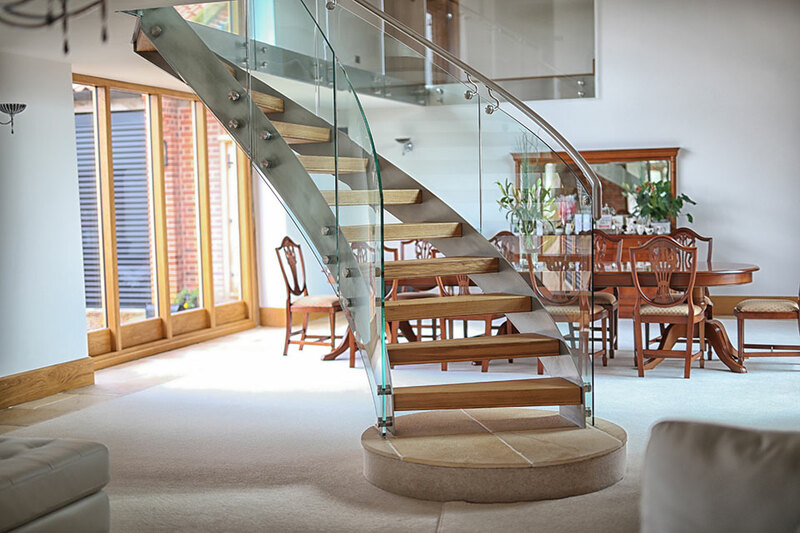 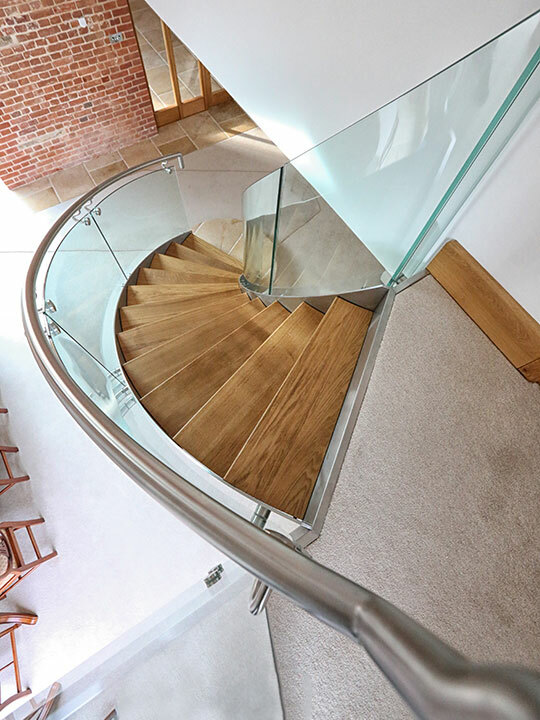 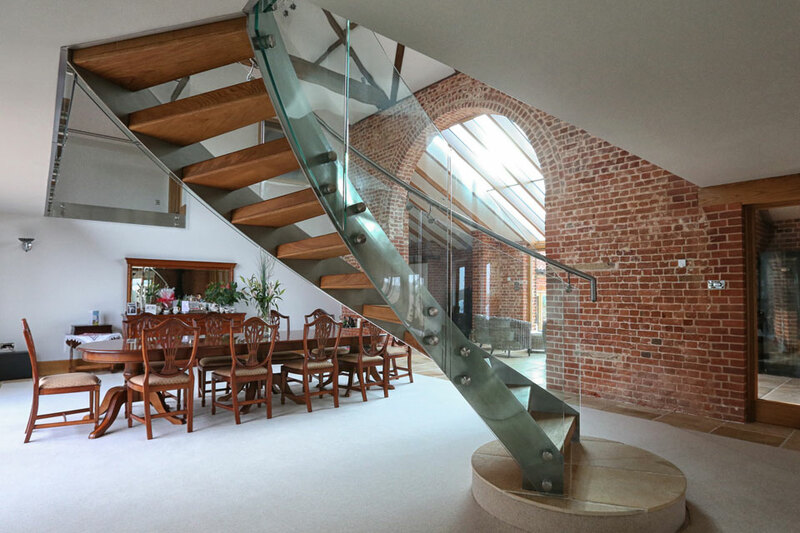 For this high end helical staircase, we were approached by the building contractor with architects drawings and outline plans of what the client was wishing to archive. 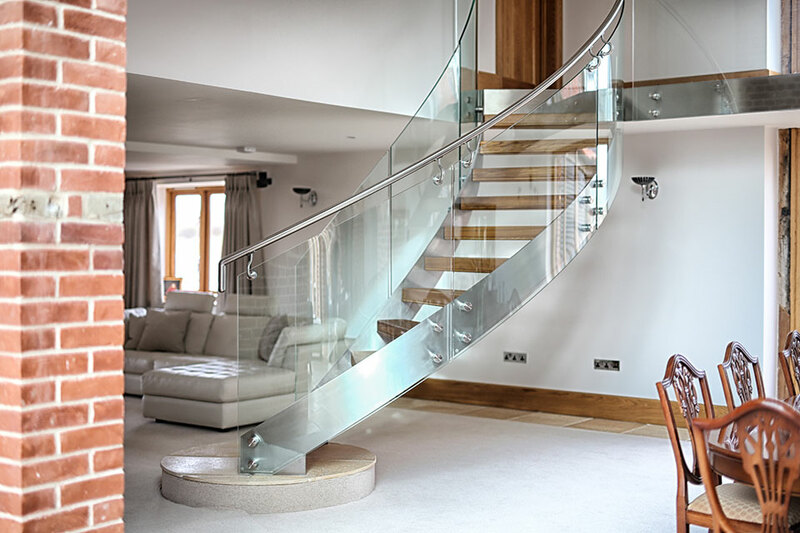 With our input and development we supplied and installed a very classy staircase. 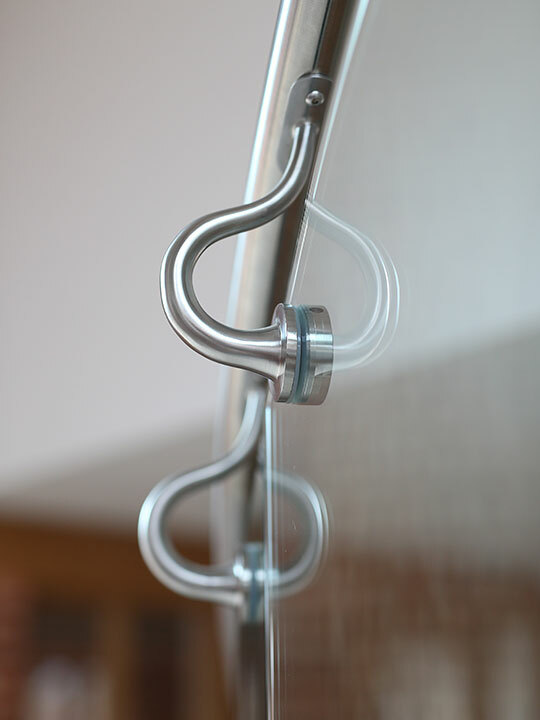 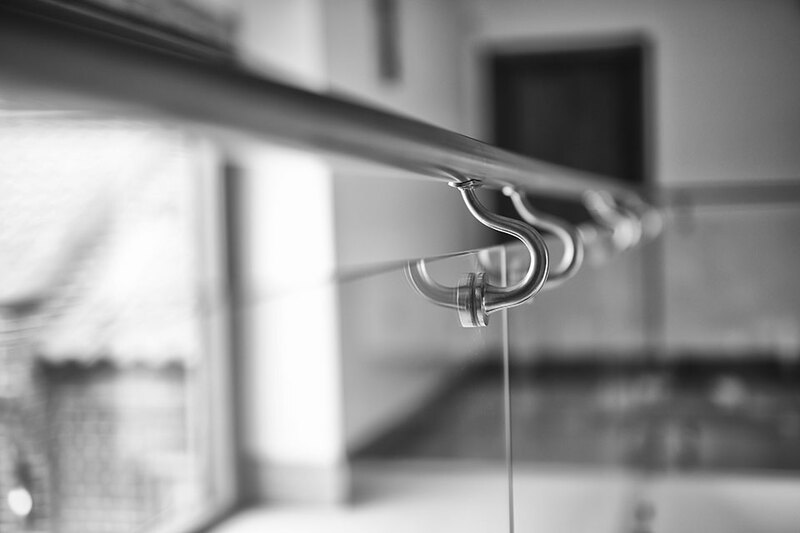 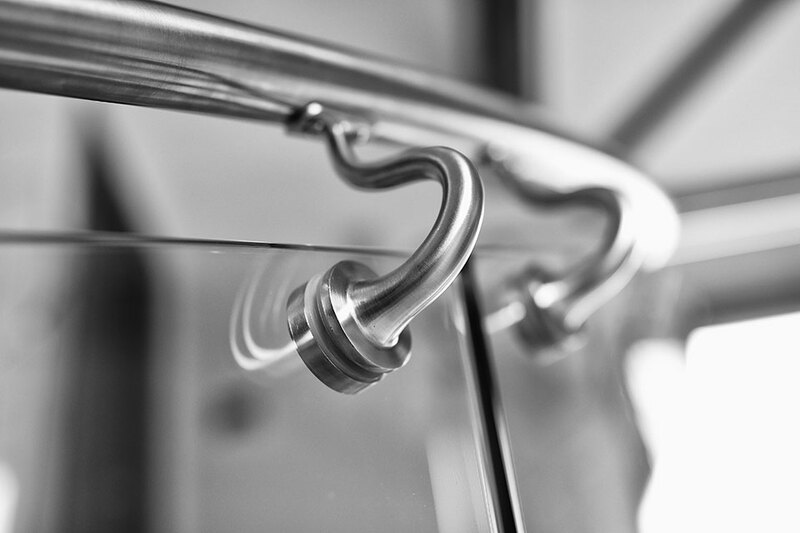 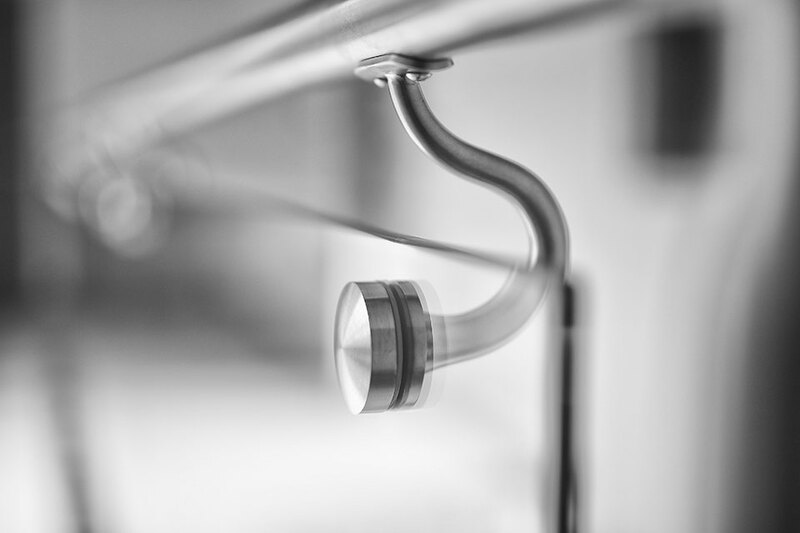 For this project we designed, developed and manufactured these very special inline handrail brackets.